Sabah is well known for its nature and tropical rainforests. 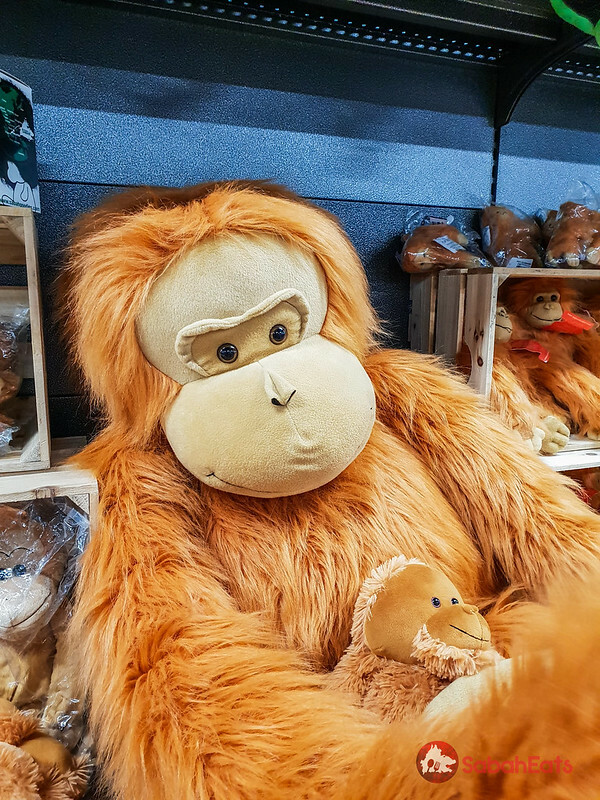 While visitors cannot bring the nature to their home country, there are so many products which are only available in Sabah, and they will be a souvenir for your loved ones. Make sure you don’t leave Sabah empty-handed. Here is a list of souvenir recommended for you. 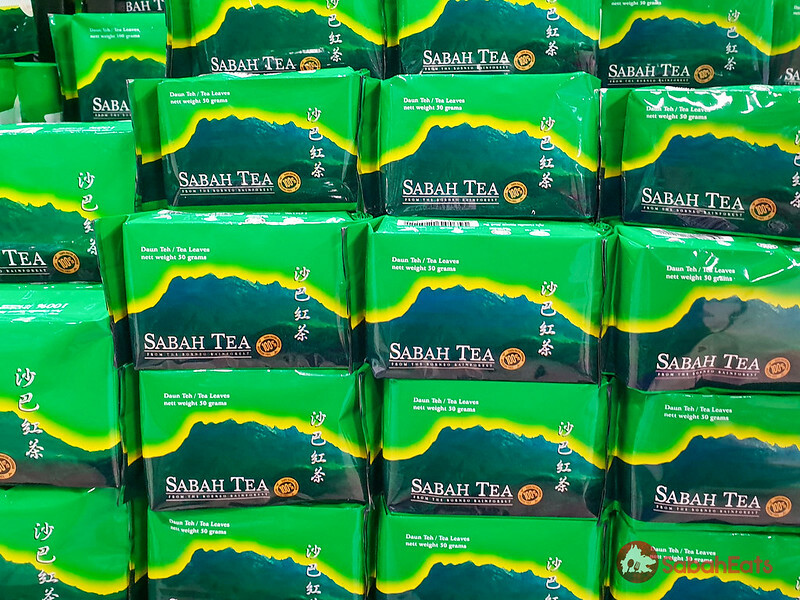 Sabah Tea is a popular local tea plant at the foothills of Mount Kinabalu in Sabah. Sabah Tea Garden is also the only organic tea farm in Borneo and one of the very few in the world. Unlike most brands of tea, Sabah Tea consists of only tea leaves picked from its own 2,480-hectare plantation and this allows them to protect their tea’s quality of origin and ensure that the leaves are 100% pesticide free. 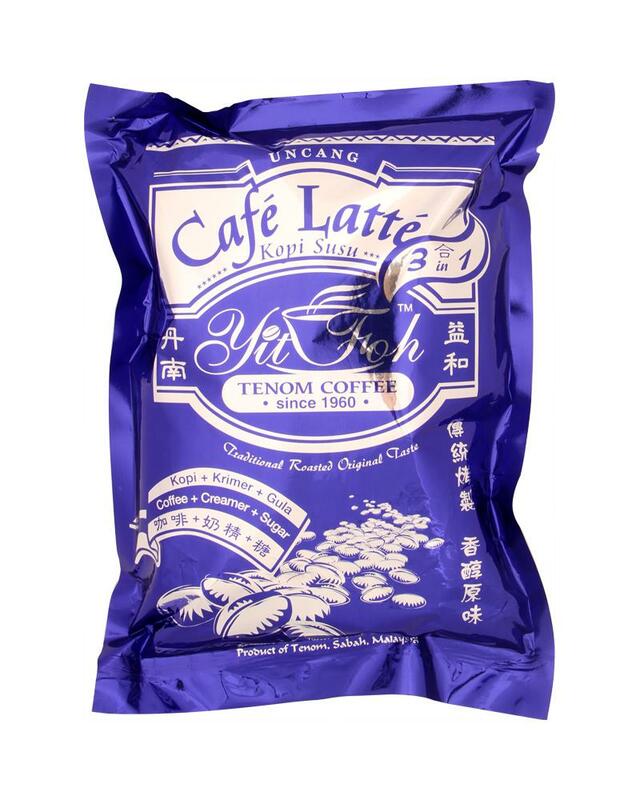 Yit Foh is the oldest coffee brand in Sabah (over 60 years) and originated from Tenom. Tenom coffee has an authentically traditional flavor, with distinctiveness comes from its coffee beans which are roasted in traditional wood-fire drum technique. Bring back the famous Orang Utan and Proboscis Monkey of Borneo. 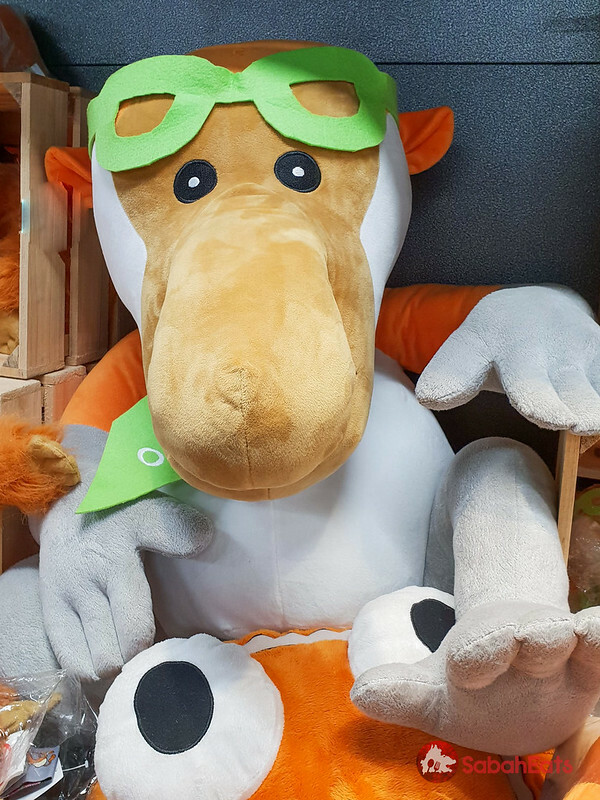 They are super soft and cuddly and children absolutely love them. 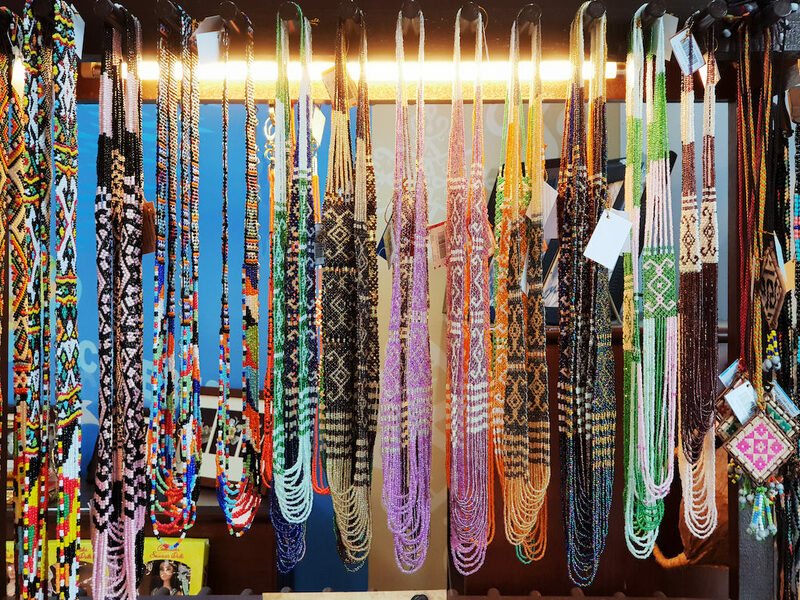 Tourists want to carry a piece of Sabah home with them at the end of their trip. Souvenirs such as art and crafts are usually the best souvenirs to carry home with you. 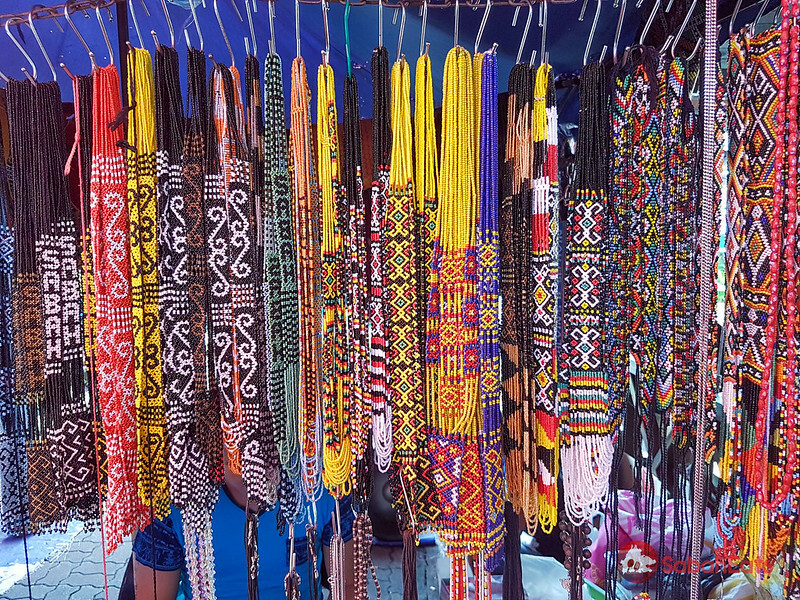 There will be surely something unique for everyone with crafts made by more than 30 different ethnic races of Sabah from different back­grounds and traditions a plethora of patterns, motifs and designs. Natural materials sourced from Sabah are used. 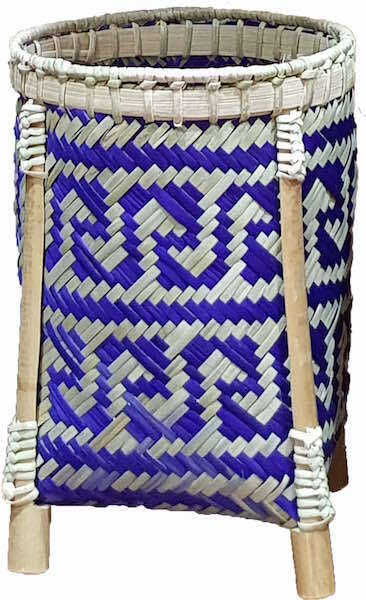 Woods for boats, bamboo for musical instruments, woven rattan for baskets and mats, and nipah palm fronds for mats, baskets and boxes. 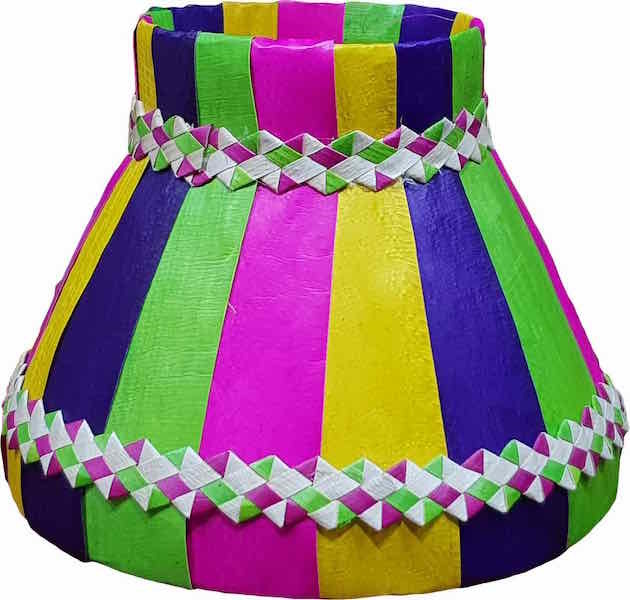 Many of these items look quite simple, yet their ingenious design with intricate embellishments qualify them as traditional crafts. In olden-day Borneo beads were an integral part of the indigenous people of Borneo. 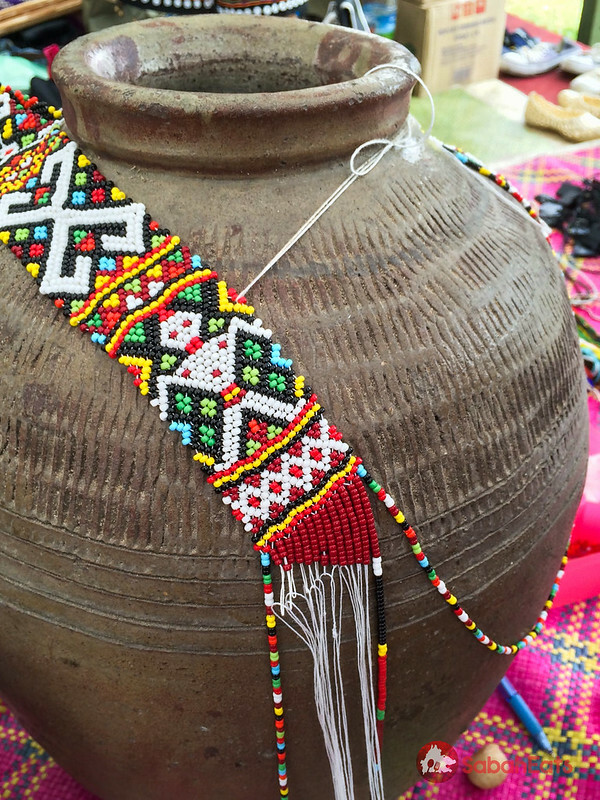 The beadwork is made from local plant seeds such as saga, petai, talantang and also consist of colourful stones. Designed and shaped from durable materials, like stone and glass, it was believed that each bead‘s reputed age indicated its power, and some believed that the owner of such beads could draw strength from it. Bring back the melody from Sabah with traditional Musical Instrument from Sabah. The miniature traditional musical instrument such as Sompoton, gong and Turiong make it ideal souvenir from Sabah. seaweed or known as Sea Bird Nesta valuable gift from the sea. It is full of natural nutrients that are very healing. 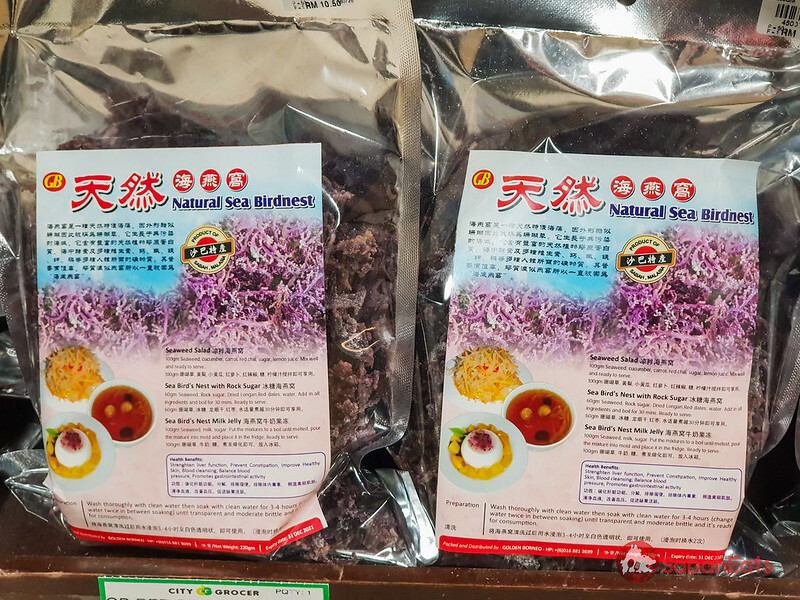 This seaweed is great for healing inflammation, arthritis and lowering cholesterol. seaweed also contains a natural source of collagen which is great for healing joints and ligaments and all the cartilage of the body. 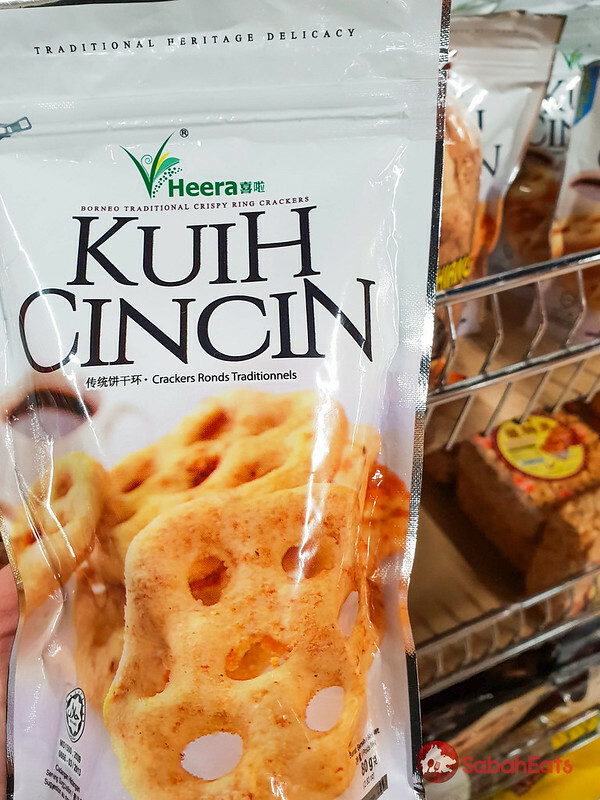 Bring back the taste of Sabah with the many snacks by love by the locals. 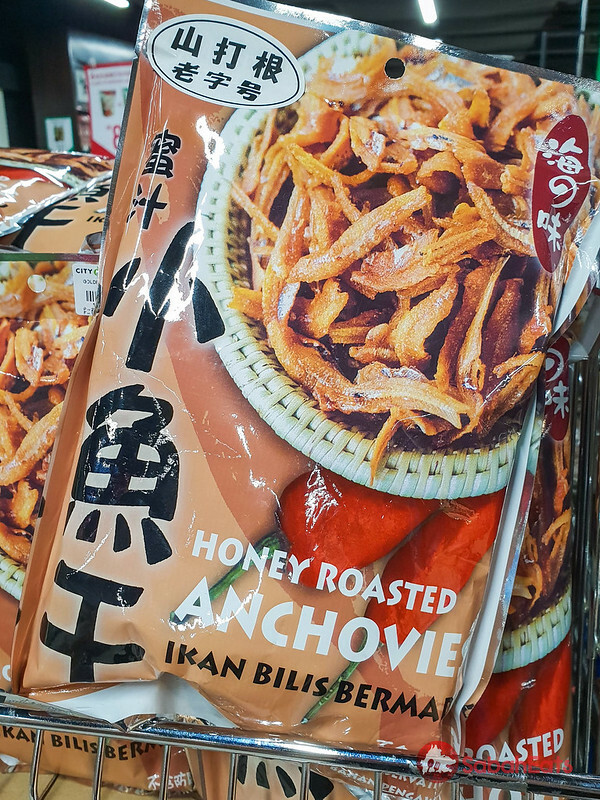 Amplang, kuih lidah, Kuih Cincin and honey roasted anchovies are some of the most popular with snacks found at market and supermarkets around Sabah.